BlizzCon 2016 has come and gone, but left alongside some of the greatest matches in Heroes of the Storm history are some unanswered questions. 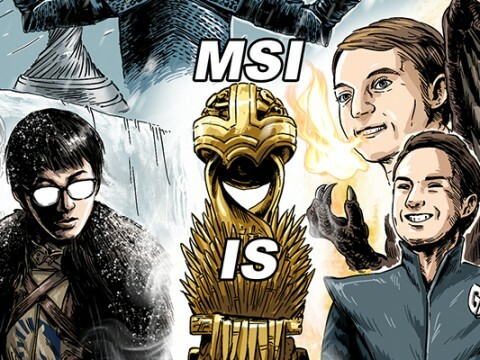 Contrary to many experts' predictions, MVP Black crumbled under Fnatic’s European stylings. Ballistix, on the other hand, played on a level beyond most pundits' understanding to sweep the tournament against feeble and forgettable resistance. Tracing back the steps to this year’s BlizzCon, this article tries to analyze some of the elements that have the prompted the huge changes in competitive Heroes. ▲ No one doubted MVP Black's reign. As society has become more advanced, the Renaissance Man, or jack-of-all-trades, has given way to specialization. Being good at everything means little when knowledge in each field becomes prohibitively deep and diverse. Similarly, as the meta solidified in Heroes, it naturally made sense to be extremely skilled at one position. 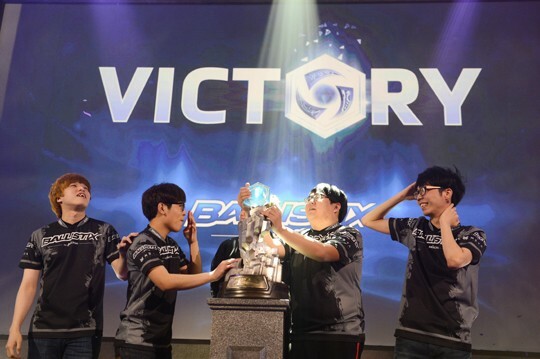 In the Spring Global Championship, most experts expected a landslide win for MVP Black, one of the most specialized teams in the world. Not unlike other titles of the genre, people came to understand Heroes as a predictable game which heavily favors teams with rigid role distinctions and good objective management. Or so it seemed. 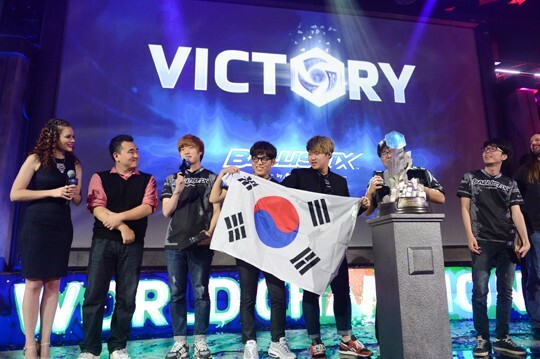 Black’s dominance came to an abrupt end during the next season’s finals when they were defeated 4-0 by Tempest. Tempest initially struggled to stay with their main positions and fell to the elimination match in Super League, but one of the factors at play was their ability to switch positions, which knocked Black off balance. Tempest not only covered multiple positions but also brought a wide range of Heroes to the table. 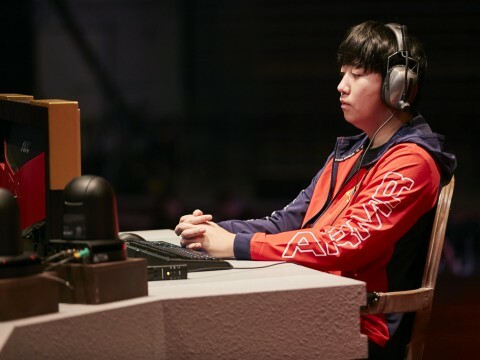 Lockdown, who was one of the prominent melee assassins in Korea, successfully transitioned to ranged assassin while Dami filled in on the melee role. Having only two ban cards, Black could not properly respond to the Hero pool Tempest had in store. 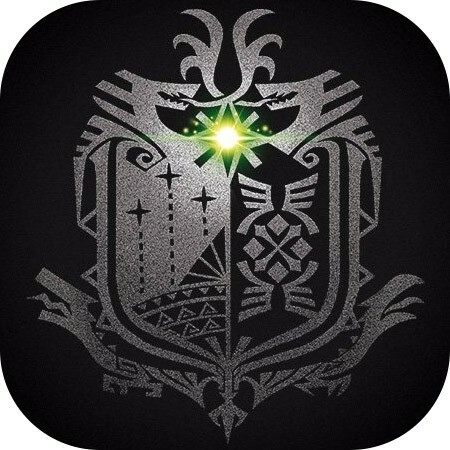 ▲ Tempest did away with rigid positions and became new champions. Tempest’s approach to the flex position opened new possibilities. Rich left his melee assassin comfort zone and masterfully played Medivh to take wins against Tempo Storm in Super League and again against Fnatic at this year’s BlizzCon. 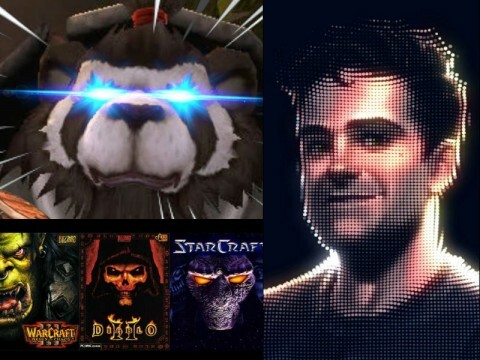 Heroes like Tassadar, once hailed as the embodiment of “flex”, were increasingly played by melee assassin and tank mains. 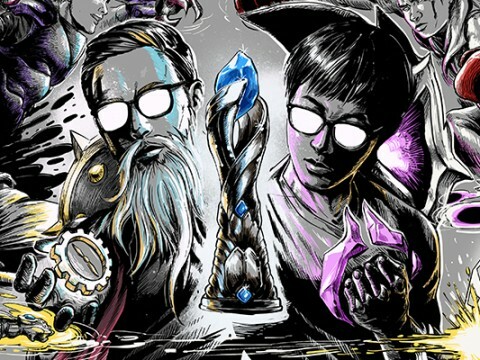 As illustrated by Ballistix’s Jeongha and Fnatic’s Wubby’s use of the High Templar, players were no longer tied to their roles. After the unshackling of positions, sCsC’s array of Heroes added another layer to drafting strategy. Despite his known presence as a ranged assassin throughout the season, sCsC opted to play Tyrael instead of the highly contested Valla in the Super League Season 3 finals. 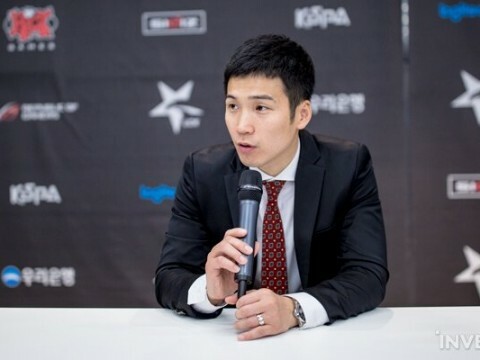 Understandably, Black expected sCsC to fill the traditional role but was ultimately baffled by the Tyrael pick complementing Jeongha and Noblesse. In HGC Fall, sCsC continued the trend of mixing in melee Heroes such as Chen during the finals. 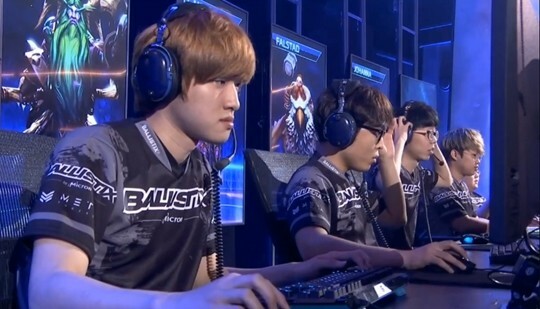 Thanks to sCsC’s flexible picks, Ballistix had yet another weapon in their arsenal. Swoy’s role swap from warrior to support is another case of a successful transition. 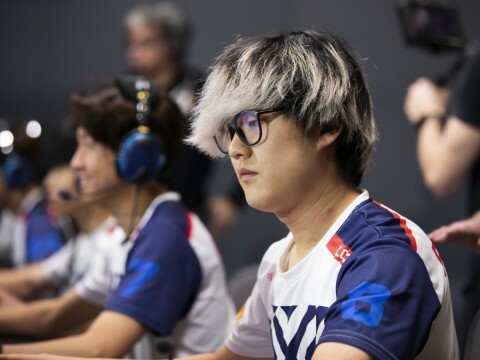 Although critics pointed to his narrow Hero pool as a weakness, Swoy became one of the smartest support players and synced well with current meta. It is not an exaggeration to say that Swoy won Game 2 of the finals against Fnatic. When he pre-emptively used Twilight Dream following the loss of a teammate, it opened several doors for counterplay. 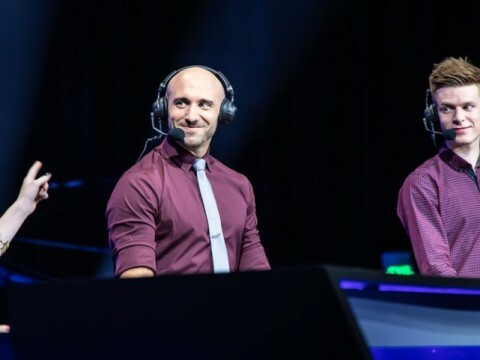 Commentators and fans were also amazed at his execution of Entangling Roots to immobilize most of Fnatic and enable Ballistix to close out the game. Being a flex player or swapping positions is not without risk. 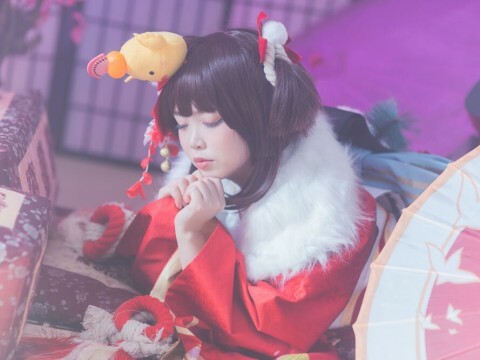 Since results tell the story in competitive gaming, players cannot change roles wishy-washy and must invest a corresponding amount of time to perfect various roles. But due to the players’ willingness to step outside their comfort zone for the good of the team, Heroes took a giant step forward. Gone were the days of must-picks and insta-bans; a new era of fresh compositions and rich macro strategy were ushered in. In the early days, Heroes had a one-track mind when it came to drafting. Since picking or banning popular meta Heroes was a given, the drafting process seemed more or less the same. Each team would prioritize Heroes who did well in almost all situations. The tried-and-true formula of winning key teamfights and controlling objectives took precedence above all else. 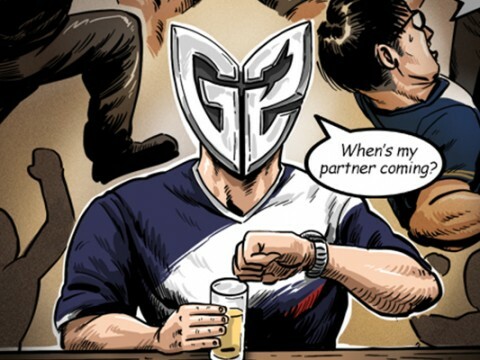 However, the Fall Global Championship was different. People saw different roles as first picks, and new compositions emerged because new maps gave clearly defined edges to off-meta Heroes. For instance, Rexxar has rarely been seen in professional play since release but is highly contested in Braxis Holdout. On the other hand, Alarak—who has one of the highest skill caps in the game—was used in major tournaments as early as Super League Season 3 when Rich played him against Ballistix. He massacred Please Buff Arthas with his precise Discord Strikes in the Winner’s Match at BlizzCon as well. Jeongha also pulled out the Highlord against Team Dignitas in the semifinals to take a key strategy pick away from their opponent. Medivh was used in various situations. Even though Black was known for their signature Medivh plays on Towers of Doom, they were ultimately crushed under Fnatic’s Medivh-Jaina double mage composition—a composition rarely seen in domestic tournaments. Fnatic provided a perfect EU answer to the Korean meta by using Ley Line Seal paired with Ring of Frost and Mosh Pit. Armed with unconventional picks like Dehaka and Medivh, Fnatic outplayed Black both in draft and coordination. The Grand Final was a test chamber to see who would come out on top between the two key tank players from each team. 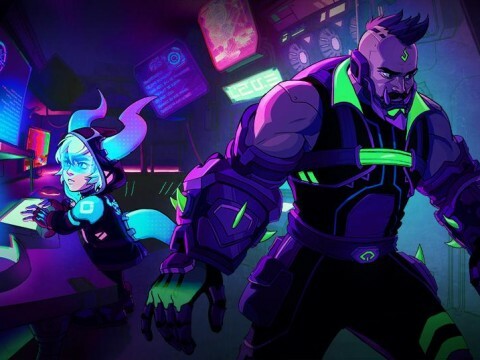 In Game 1, Zarya made an appearance after popular tanks such as Muradin and ETC had already been taken, possibly signaling a new strategy from Fnatic. Although they ended up losing that game, Zarya was not an accidental choice, but rather a part of a thought-out strategy that went awry. Other off-meta Heroes like Rexxar and the global presence trio of Falstad-Brightwing-Dehaka added complexity and variance to the games. The new Starcraft maps made teamfighting even more interesting. Game 3 between Fnatic and Ballistix on Warhead Junction is a testament to nonstop teamfights. When both teams tried to cap the top boss—a situation in which any action could either make or break the game—Fnatic did not lose their nerve and emerged victorious amidst all the nuclear barrage. Although Fnatic’s draft lacked a dedicated sustain assassin and raised some concerns, seeing high mobility Heroes like Falstad and Tracer take the game was enough reason to justify their strategy. 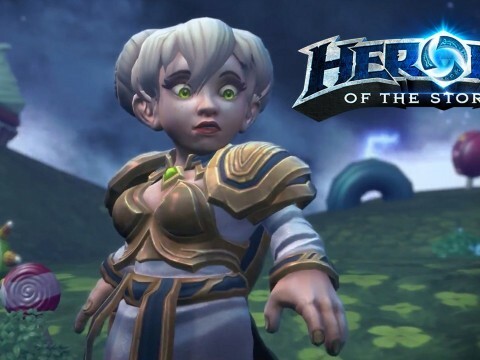 Up until now, Heroes of the Storm has had a less-than-stellar standing as an eSport because of the sentiment that no amount of new Heroes or maps will meaningfully impact the meta. 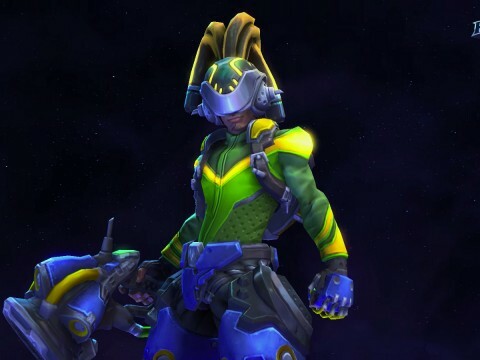 This BlizzCon proved otherwise by explicitly showcasing what is possible in uniquely Heroes-esque way. 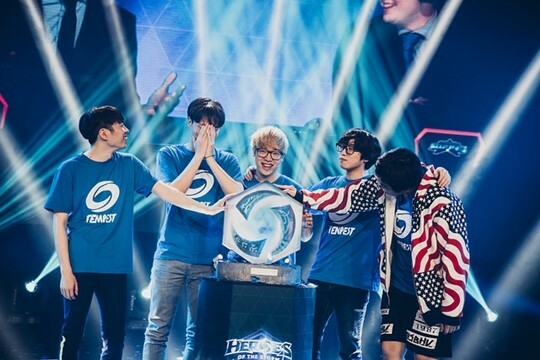 New maps and Heroes became integral parts of the new meta, and many international teams made use of them in their own style, culminating in some of the most spectacular upsets in the game’s history. Disparity between China and Europe: Will There Be a Resurgence? Heroes has been constantly changing throughout the year, and the top teams have changed with it. Although three different Korean teams have won three Global Championships this year, Fnatic’s teamplay combined with their own twist to the meta was merely a sign of greater things to come from Europe. 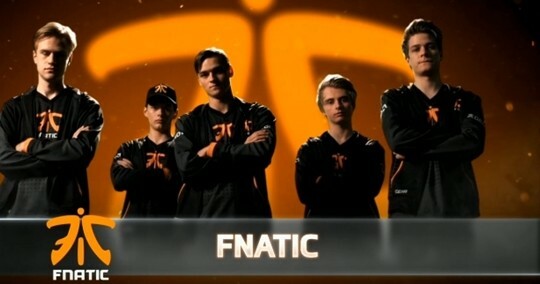 Fnatic made an impression on the biggest stage in Heroes and earned themselves new fans worldwide. Fnatic is a team that is hard to categorize, but unpredictable may be one way to describe them. They not only played unconventional Heroes but also used those Heroes to define their own playstyle. Sometimes, they played defensively all game only to accumulate small leads that eventually won the game. Other times, they were swift in engaging head-on into teamfights. Without a preconceived notion of what Fnatic would do, other teams struggled against them. Their strategy especially shined in the later stages of the tournament where they left their mark on the world stage. Even though they finished second place after picking Sgt. Hammer over Tracer in the final game, such a minor deficit in Hero expertise can be made up with time—yet another reason to be excited for Fnatic’s future. However, China and NA’s showings at the event leave much to be desired. 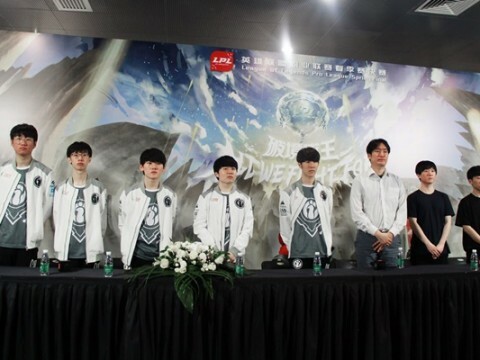 eStar, heir apparent to China’s throne after the disbanding of EDG, could not hold their own against other international powerhouses. NA was in no better condition. 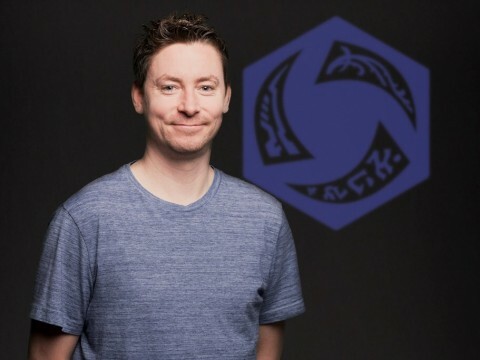 If these two regions can make a return to power by next year’s BlizzCon, Heroes will finally have a true Global Championship worthy of the name. 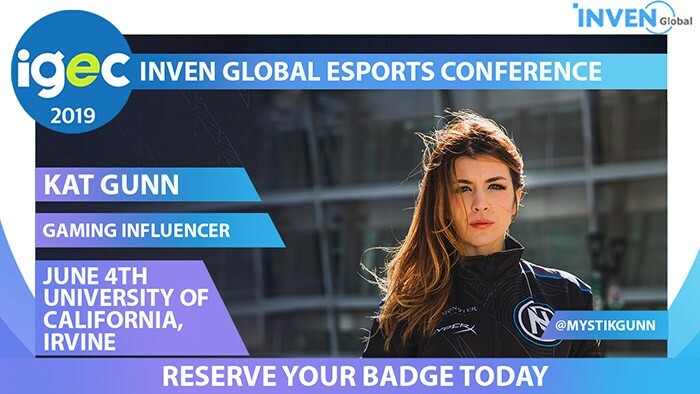 Whether people have noticed it or not, Heroes has undergone subtle but glaring changes in regards to the pro scene. What will become of Heroes with the introduction of HGC next year? Watching these games at BlizzCon at the end of 2016 makes a compelling case for cautious optimism. ▲ Will Korean dominance continue in 2017? Let us see.